Calling all mommies and daddies: Are you looking for a fun, summer adventure for your young ones? Then, this one is for you! Registration for the McDonald’s Kiddie Crew Workshop 2011 is now on-going. 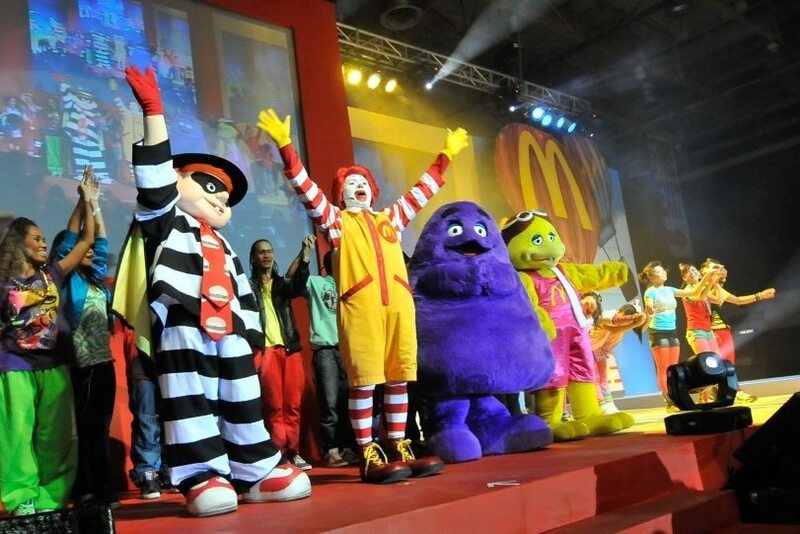 Parents can now sign-up their kids aged 6-12 years old at participating McDonald’s stores nationwide to join the much-awaited McDonald’s Kiddie Crew Workshop. The McDonald’s Kiddie Crew Workshop is a 5-day summer program specially designed for kids to enjoy and have fun while learning through different activities. For each workshop day, Kiddie Crew members will get to experience the fun of greeting guests, manning the restaurant and drive-thru counters through on-floor trainings; showcase their skills through creative art workshops; and learn the importance of different values, such as hardwork, discipline and teamwork, through values formation lessons. More than the fun activities lined up, the workshop is also a great way for kids to meet and make a lot of new friends. At the end of the workshop, a series of grand graduations will be held in major cities all over the country to recognize the achievements of all Kiddie Crew members and treat them to a day filled with exciting booths, games and a ton of prizes. The first of its kind in the country, the McDonald’s Kiddie Crew workshop has been an annual program with tens of thousands of kids graduating each year. This summer, over 15,000 kids from all over the country are expected to join. Registration fee is only Php550, inclusive of the official McDonald’s Kiddie Crew uniform, workshop materials and favorite McDonald’s meals. So, what are you waiting for? Give your child the best summer ever and sign them up for the McDonald’s Kiddie Crew Workshop 2011.
or get a copy in the participating McDonald’s restaurants. Filled-out application forms can be submitted to all participating McDonald’s restaurants near you. The registration fee for the Kiddie Crew Workshop is Php 550.00 per kid. This already includes the Kiddie Crew official t-shirt, cap, bag, I.D. with lace, workshop materials, meals and graduation certificate. Kids who will be part of the 5-day workshop is required to wear the following: Kiddie crew official t-shirt, cap, lace, black pants or jeans, rubber shoes and hair net. Kids and their parents will be briefed about the Kiddie Crew Workshop from March 18- April 17, 2011. *Maximum of 10 kids per time slot only. The 5-day workshop includes art workshop, lectures on value formation and “on-floor” McDonald’s store experience for the kid participants. 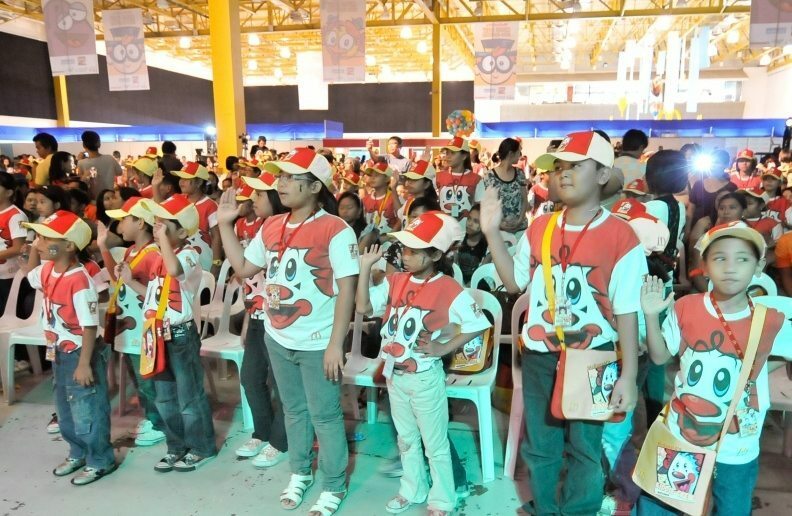 The Kiddie Crew Workshop will conclude with a Grand Graduation, which will be held on designated key cities nationwide. To end the summer event with a blast, McDonald’s will treat all Kiddie Crew graduates with fun-filled activities like games, raffle, Ronald and the Gang Show and a lot of more exciting activities. *Note: Schedule and Venues are subject for final confirmation. pano po ba ung orientationdun din po ba ung sa malapit na branch nyo?